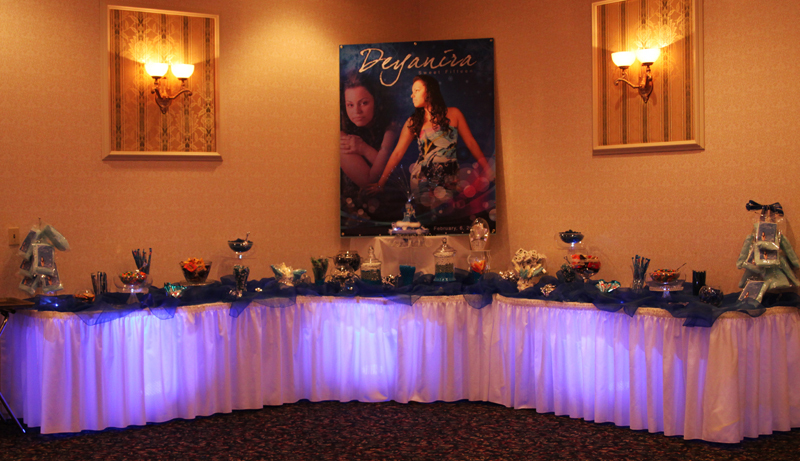 Planning a Quinceanera for a special princess? 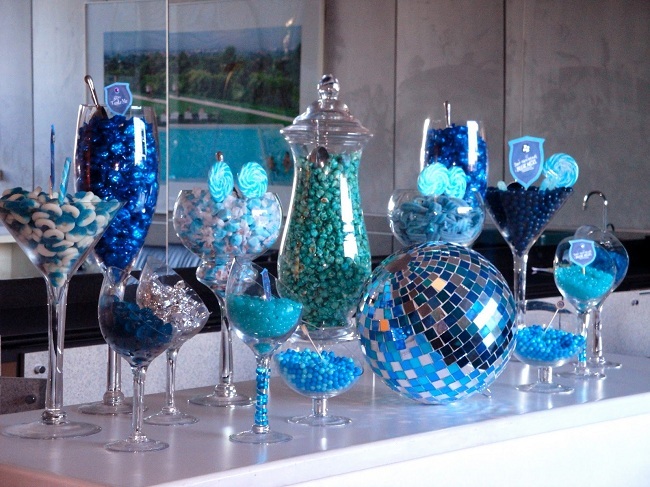 Guess what, A Candy Buffet will definitely make her feel extra loved! It's a guarantee that it will be the talk of the whole event. 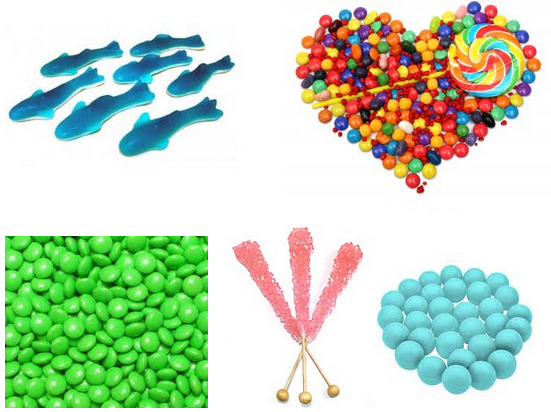 Take a look around, choose your color in our candy by color section. Be sure to call us for assistance. 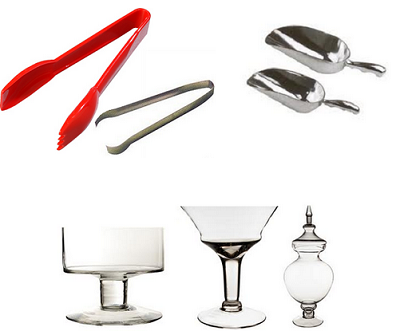 We'll be happy to help you from start to finish! 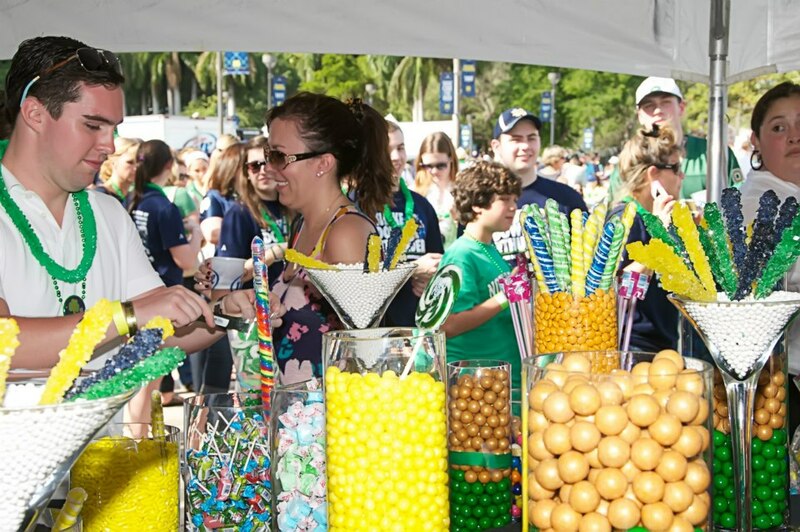 Sugarman Candy @ The 2013 BCS Championship Game!! 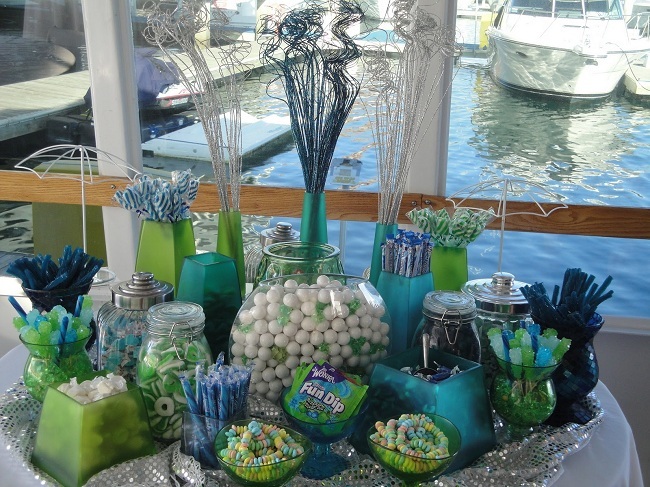 Make your own Candy Buffet, Its Easy! 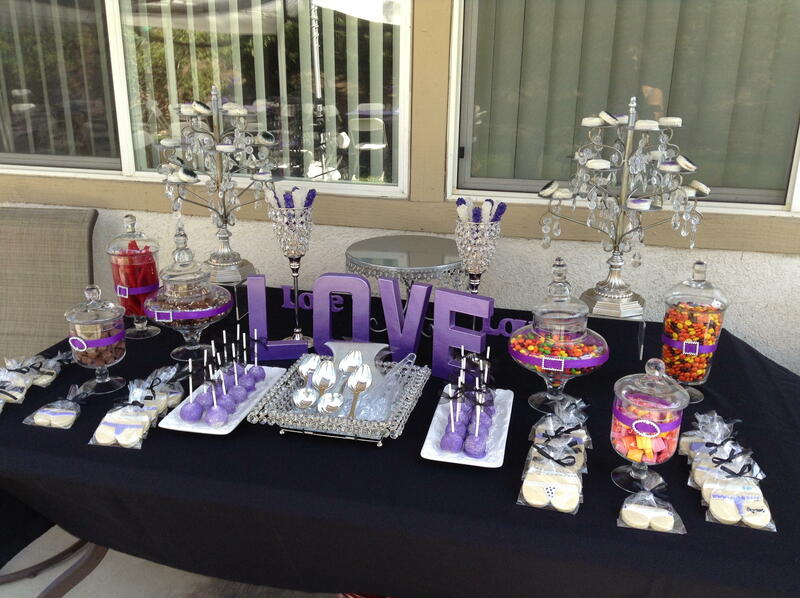 Candy Buffet for any occasion: Birthday Parties, Baby Showers, Graduation Parties etc. 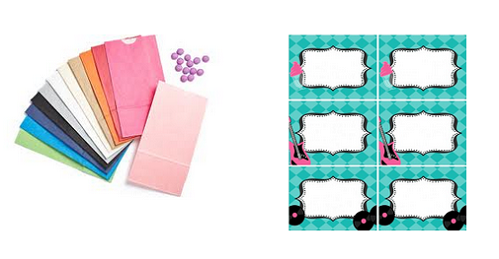 Choose your color, choose your theme, make your own. 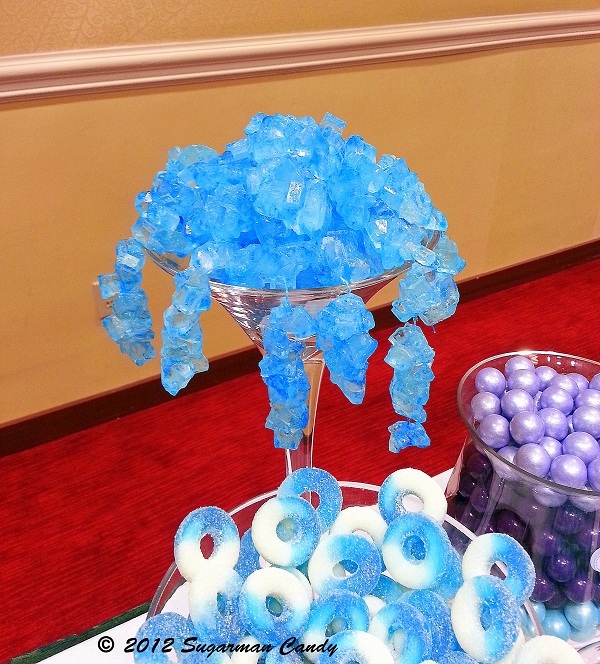 A candy Buffet is right for any event or party! Sunrise / Tampa / Miami Locations Open 6 days a week! 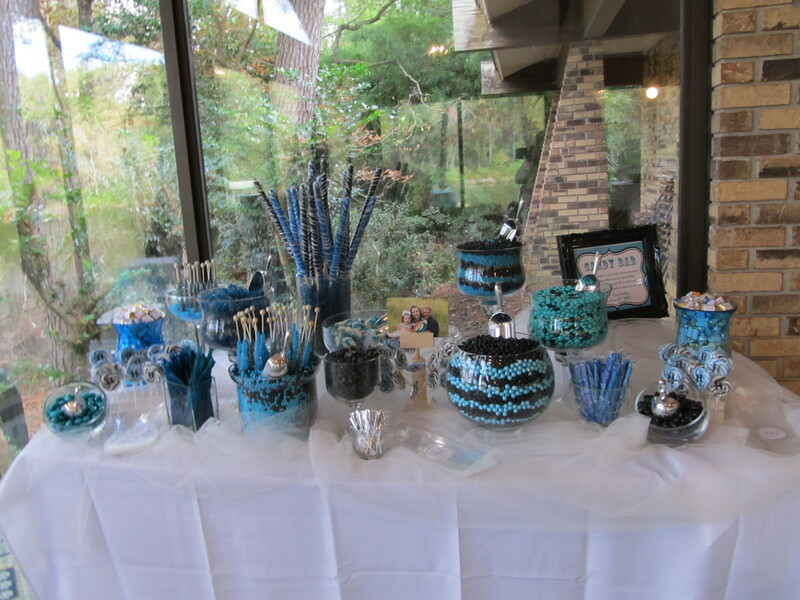 Impress Your guests with a Candy Buffet at your next event-BIG or small!! !